Special rates available to language students studying at CPI. Learn Spanish in Costa Rica and do your homework on the beach when you stay with us. 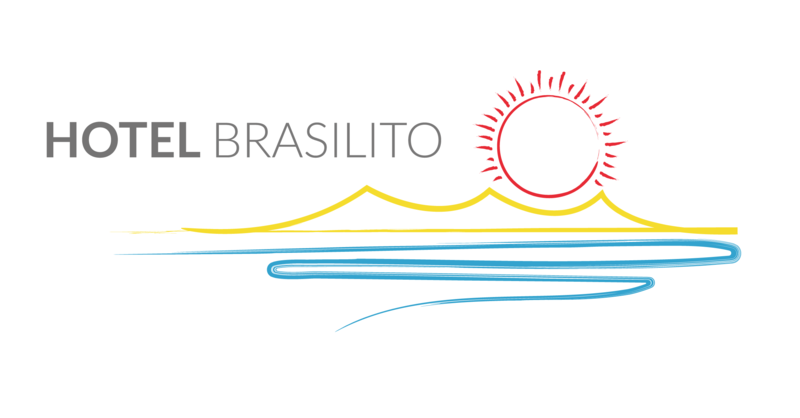 Contact us via email at hotel@brasilito.com for specifics. Offer not valid without verification of enrollment.